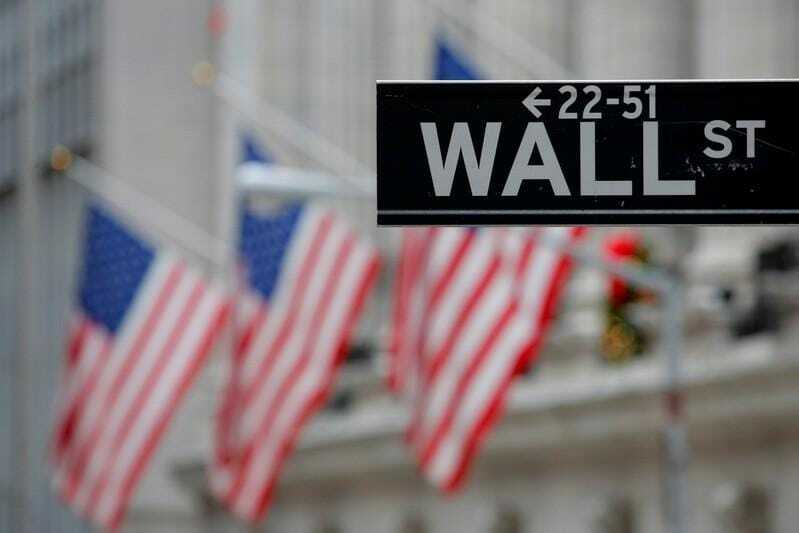 NEW YORK (Reuters) – Wall Street gained ground on Tuesday, with investors expecting the U.S. Federal Reserve to reaffirm its dovish stance as it began its two-day monetary policy meeting. “That easy monetary structure is what is giving lift to stock prices,” Nolte added. Its summary of economic projections – or “dot plot” – due for release on Wednesday, will be closely scrutinized for clues regarding the extent of the central bank’s patience. Still, industrials helped boost the Dow’s advance, with Boeing Co gaining some altitude following a sell-off related to the March 10 crash of its 737 MAX aircraft, as analysis of black box data from the Ethiopian Airlines craft got underway. The plane maker’s shares were last up 0.7 percent. The consumer discretionary sector was the biggest percentage gainer, led by Amazon.com’s 1.9 percent advance. Nvidia Corp rose 4.7percent on news that the company has partnered with Softbank Group Corp and LG Uplus Corp to deploy cloud gaming servers in Japan and South Korea later this year. Advancing issues outnumbered declining ones on the NYSE by a 1.10-to-1 ratio; on Nasdaq, a 1.06-to-1 ratio favoured advancers. The S&P 500 posted 41 new 52-week highs and no new lows; the Nasdaq Composite recorded 63 new highs and 26 new lows.